A group of Canadian diplomats is suing the country's government for C$28m ($21.1m; £16.4m) after they succumbed to a mysterious illness in Cuba. The group of 14, including diplomats' family members, says Ottawa took too long to warn, evacuate and treat them. The cause of the illness is unknown, but Canada has discounted the idea of a "sonic attack" on its embassy. 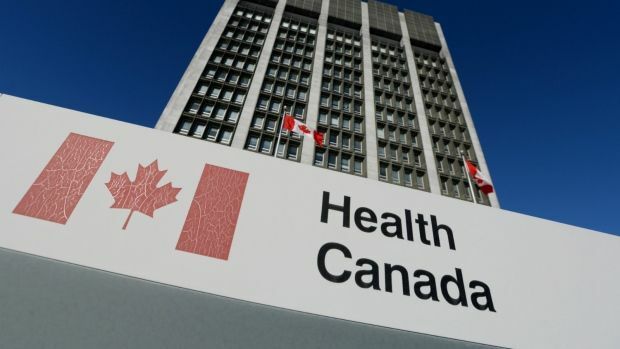 In a statement, the diplomats said: "Throughout the crisis, Canada downplayed the seriousness of the situation, hoarded and concealed critical health and safety information, and gave false, misleading and incomplete information to diplomatic staff." "She has gaps in her memory, headaches, problems hearing. She picks up the telephone to make a call but forgets why enters rooms without reason." According to CBC, the staff at the Canadian embassy began experiencing symptoms of the so-called "Havana syndrome" in spring 2017. At a news conference in Washington, Canada's Foreign Affairs Minister Chrystia Freeland said she was aware of the lawsuit. "I am not going to comment on the specifics, but I do want to reiterate that I have met with some of these diplomats and, as I said to them, their health and safety needs to be our priority." The country's Foreign Minister, Bruno Rodriguez, said US claims were a "political manipulation" aimed at damaging bilateral relations.